This shuttle services the downtown and West End area hotels (several which are near Vanderbilt campus). Service begins at 5:00 am and runs until 11:00 pm. Shuttles depart every 15-20 minutes from the airport and every 30 minutes for most hotels. More information regarding airport transportation can be found at the Nashville International Airport’s website at http://www.flynashville.com/Pages/ground_trans/default.aspx. PLEASE NOTE: Public transportation is VERY limited in Nashville. Bus schedules/routes can either be obtained at the ISSS Office, the Post Office at the Sarratt Student Center, or on the Nashville MTA website (since bus schedules/routes change occasionally, it is best to check the most updated schedule on the MTA website). Buses normally run every 20-25 minutes on weekdays from 5:30 am to 10:30 pm, and every hour on Saturday and Sunday from 6:30 am to 8:00 pm. Most MTA bus stops are marked with a blue and white sign. Signs in the downtown area have numbers and names of all routes serving that stop. If bus stops have not yet been installed on your bus route, walk to the nearest intersection of the street traveled by the bus you wish to board and flag it down when it comes in sight. Do not hesitate to ask the bus driver if you are unsure if you are on the correct bus. Zipcar and Vanderbilt have teamed up to give international students 24/7 access to Zipcars right on campus! It only costs $25 to join and students only need to be 18 or older. After that, members pay by the hour or day and gas and insurance is always included. To use the cars, make a reservation online or on your phone, let yourself in with your unique Zipcard, and drive away. For more details or to sign up, head to zipcar.com/vanderbilt. WeCar by Enterprise car sharing has teamed up with Vanderbilt to provide a totally automated, membership-based and environmentally friendly transportation solution, whether it is for an hour, a day, a weekend or longer. It is probably better to have a car while looking for a place to live, especially if you are looking for off campus housing. Here are the phone numbers & hours for the airport location of companies from which you can rent a car. There are several locations for each company throughout the city. To find the location nearest you, be sure to call the toll free phone number or check out their website. 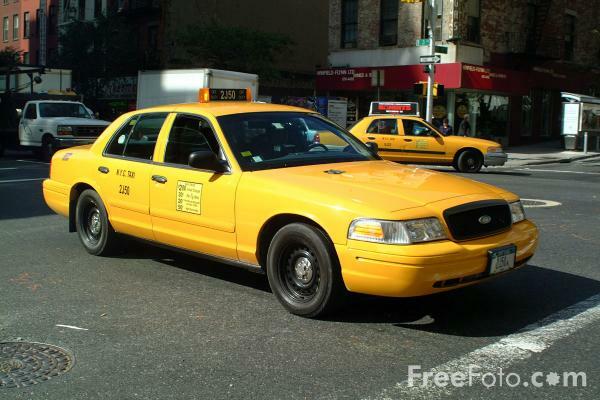 It is difficult to catch a taxi in the city unless you are at a large hotel or downtown on weekends. Driving after drinking alcohol is strictly prohibited in Nashville! Keep the phone numbers of taxi companies handy. B-cycle’s primary aim is for the city of Nashville to reduce congestion and make life easier on the Nashville workforce who can quickly diminish their commuting costs thanks to B-cycle’s services. B-cycle is designed for shorter trips and has a more structured fee system.